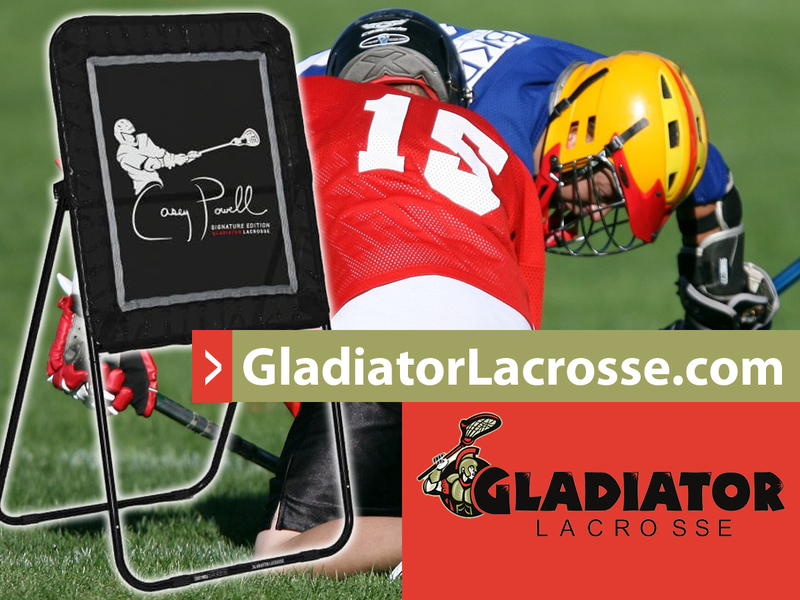 Gladiator Lacrosse was founded in 2012 by 13 year old entrepreneur and lacrosse player, Rachel Zietz. 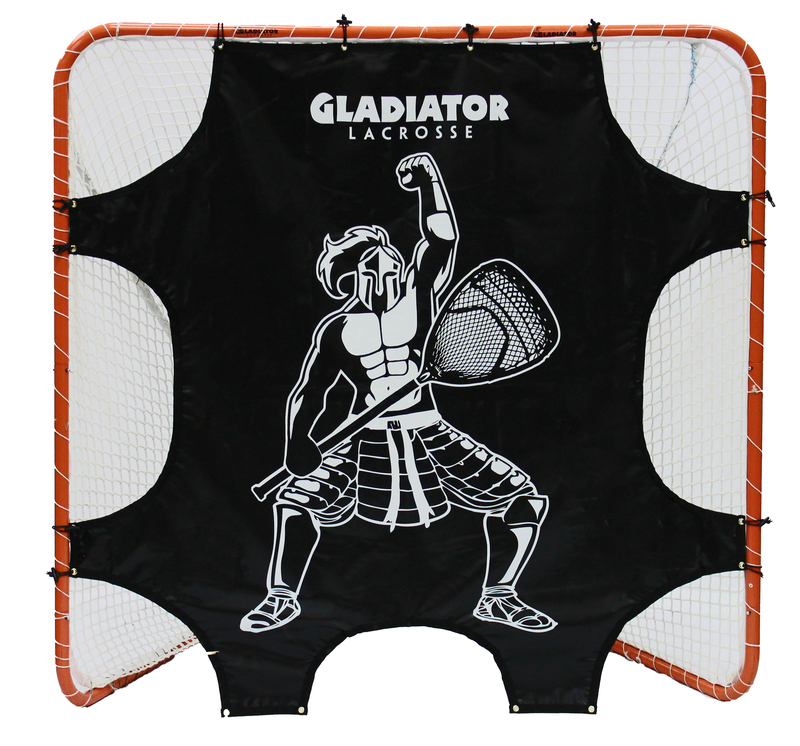 The idea for Gladiator Lacrosse came from Rachel’s disappointment with the quality, cost and lack of selection of current product offerings. 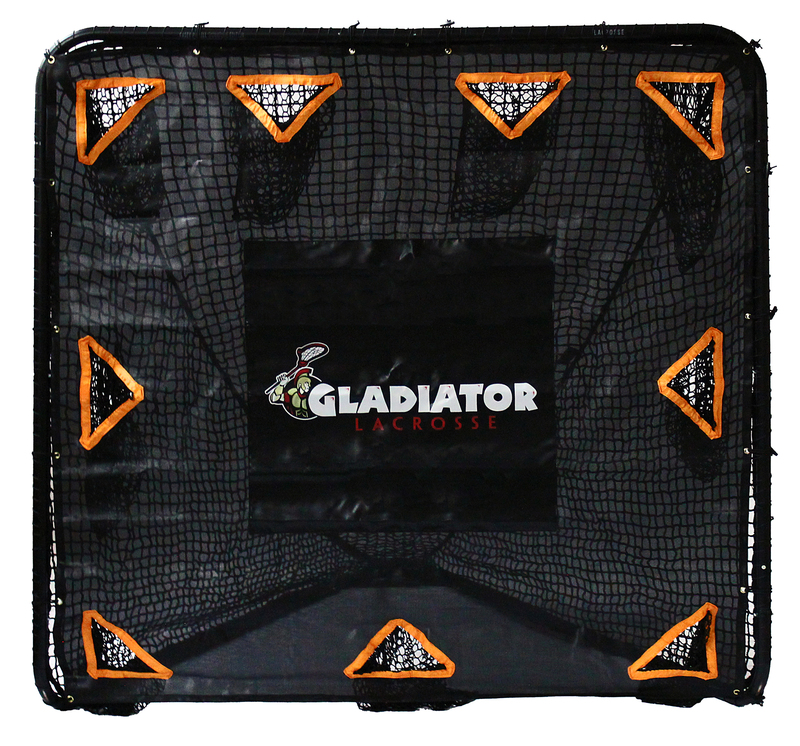 Like every player wishing to improve his or her game, Rachel’s coaches advised her to play “wall ball” and practice her shot as much as possible. 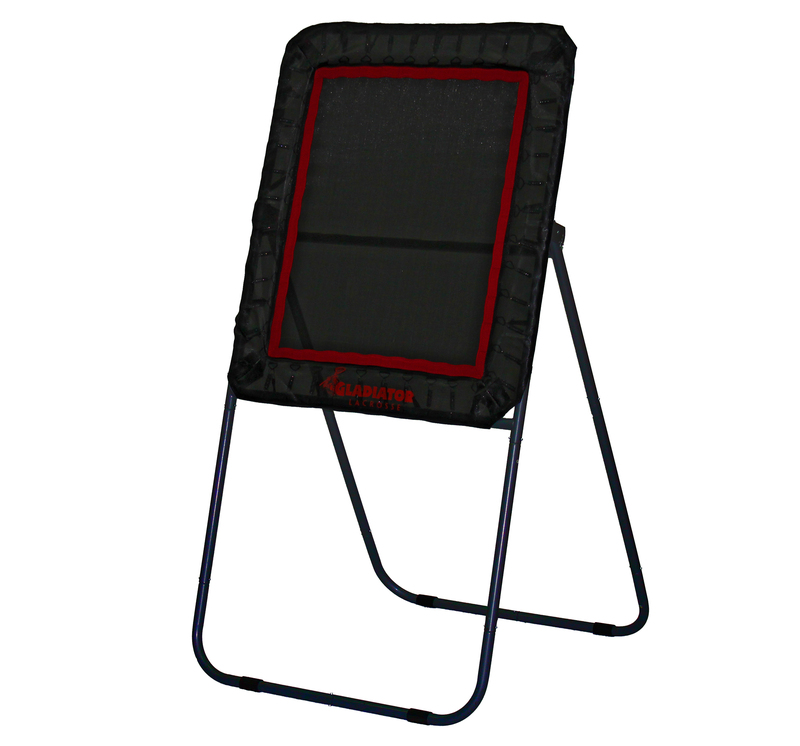 However, the quality of the products she purchased for use in the backyard would not hold up to the weather outdoors, or were too expensive. 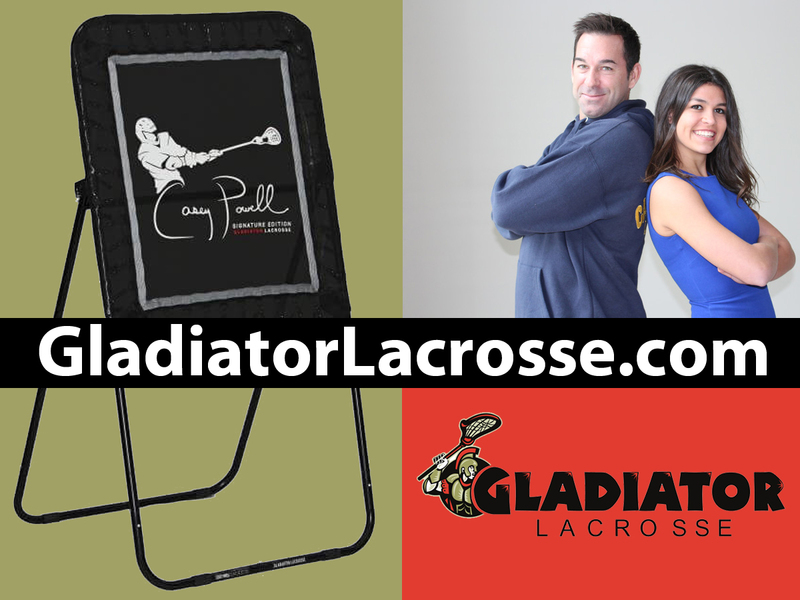 Participating in the Young Entrepreneurs Academy Program (co-sponsored by Florida Atlantic University and Boca Raton Chamber of Commerce) gave Rachel the idea to start a business which would provide high-quality lacrosse equipment at an affordable price; thus Gladiator Lacrosse was born. Our final products reflect Rachel’s involvement and decisions in every single detail. 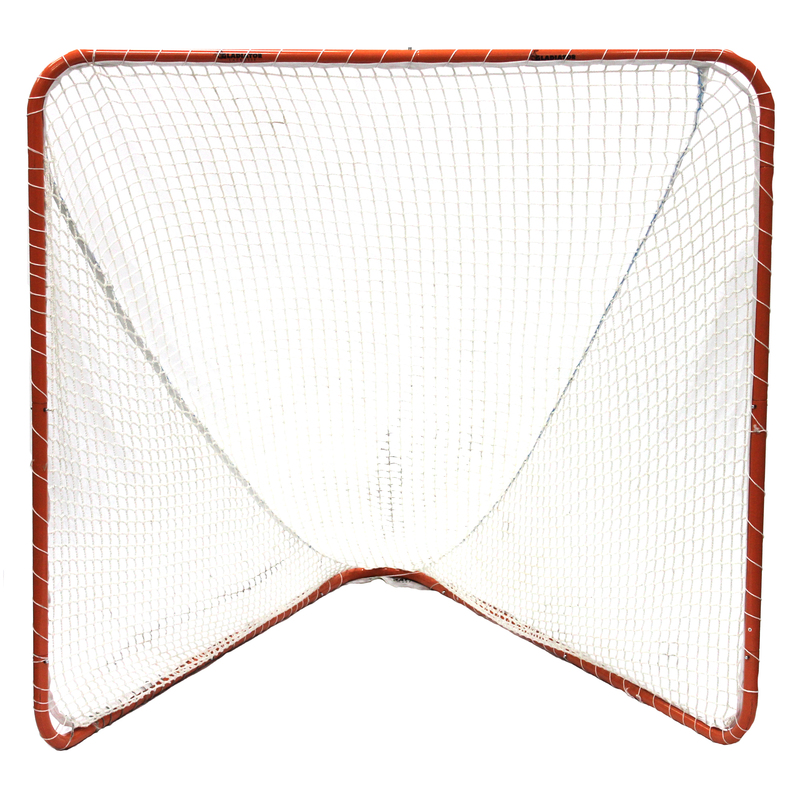 Rachel was personally involved from the product concept to selection of raw materials and to every step involved in the actual production and manufacturing of the lacrosse rebounders and lacrosse goals. Her passion for the game of Lacrosse is reflected in the perfection of every detail, down to the packaging and installation instructions. 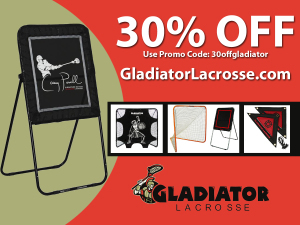 We will continue to produce products with an uncompromising attention to detail in an effort to improve your game. 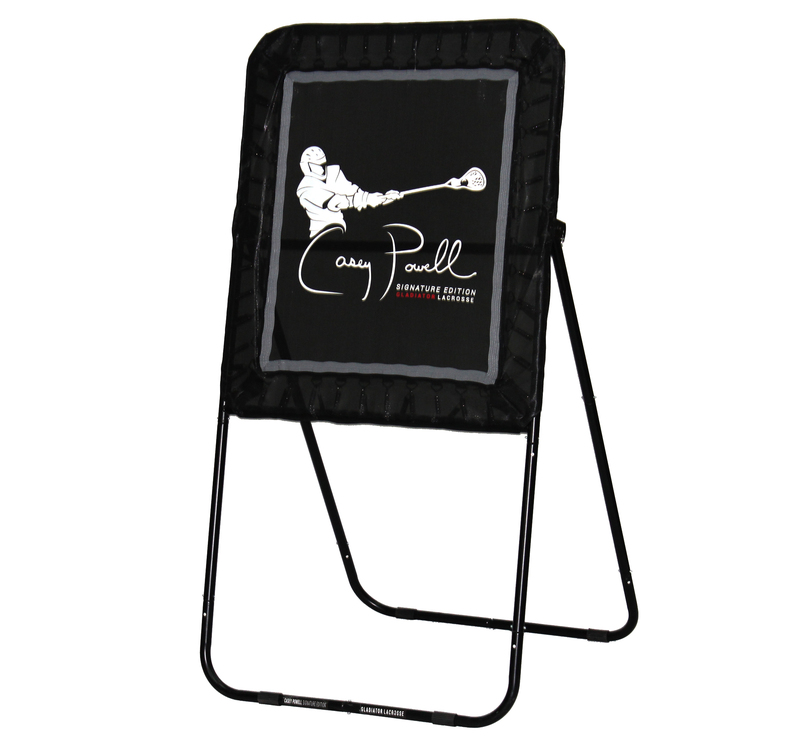 Highest quality practice equipment available. Focus on improving players lacrosse game. Professional products that withstand the outdoors. 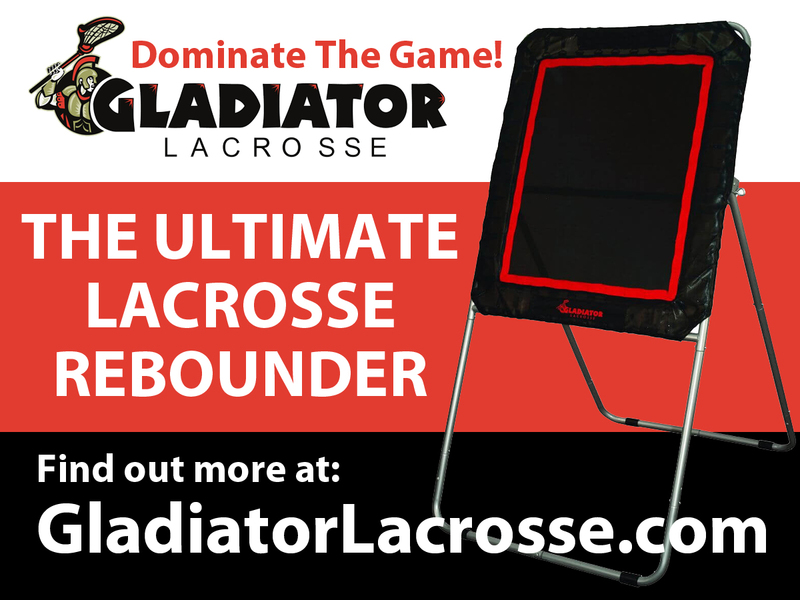 We know what you need to take your game to the next level because we were founded by a youth lacrosse player who has been where you are. 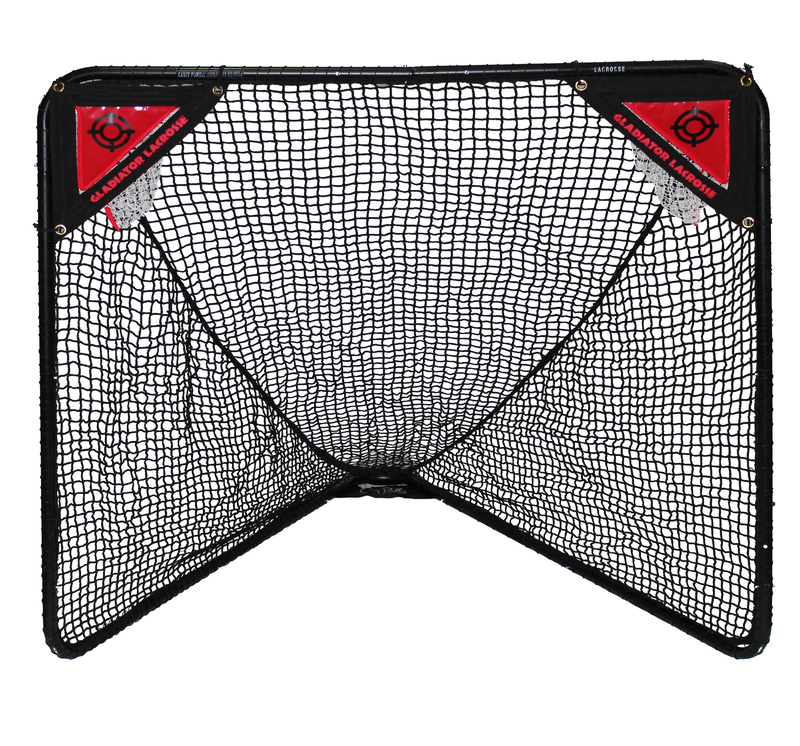 Not satisfied by the quality and cost of traditional back yard rebounders and goals that could not withstand the punishment that competitive lacrosse players deliver on their equipment as well as the outdoor effects from mother nature, our Founder designed our products which on average are over 20% stronger than our competitors.